About At United English Institute (UEI) we provide our students the necessary experiences needed to achieve a successful future. Through our partnerships in United States, our curriculum establishes a foundation of learning in very a unique way. 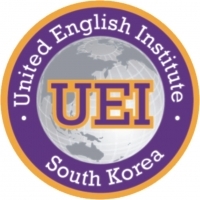 UEI students are groomed from a very early age to go abroad for their college years. Through our curriculars and through our specialized summer/winter camps, our students get to experience staying abroad and experience the culture first hand.